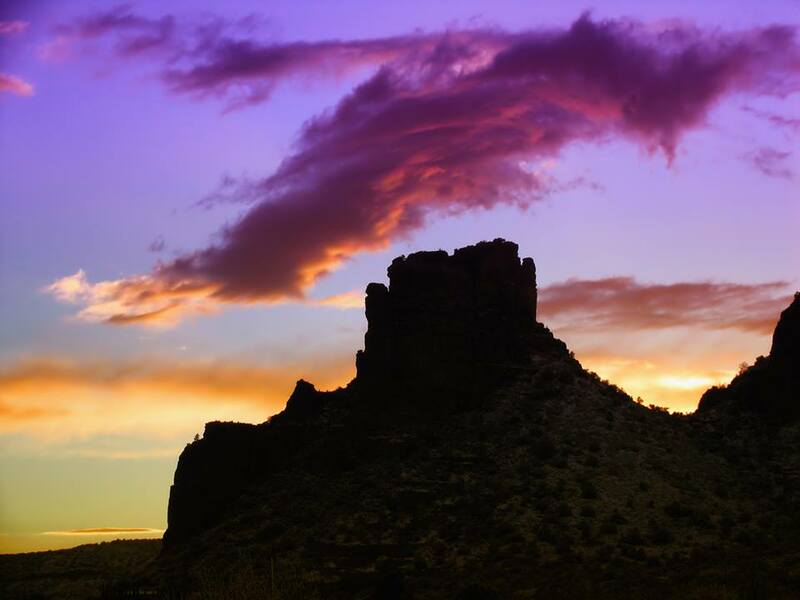 When you hear “meditate”, what do you think of? Monks sitting around in a room chanting “OM”? Yogis sitting twisted up like pretzels? 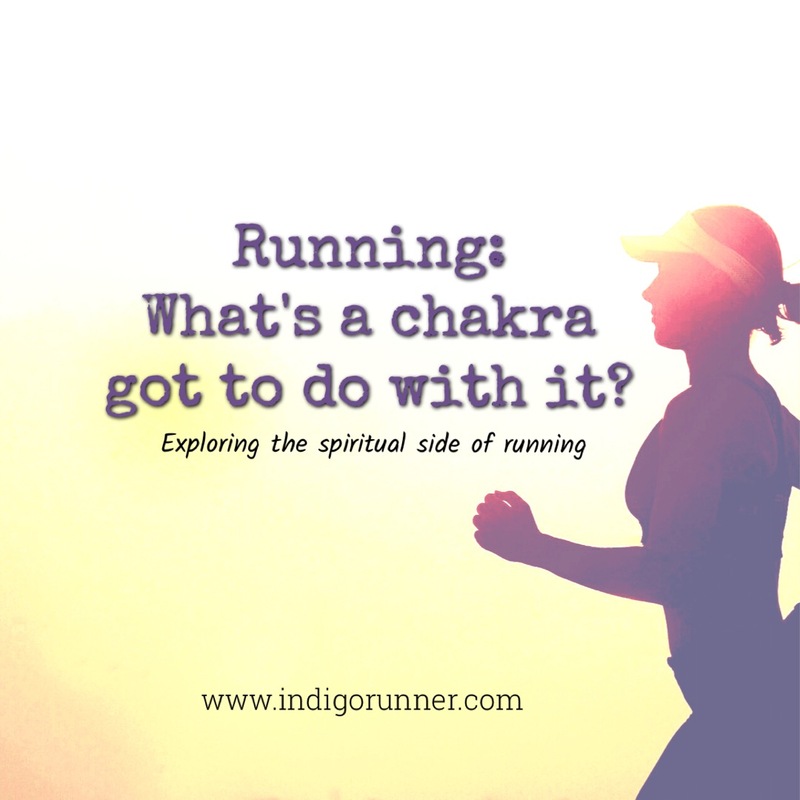 This is the first of a series of posts called “Running: What’s a Chakra got to do with it?”. I hope you enjoy these as much as I enjoyed writing them. 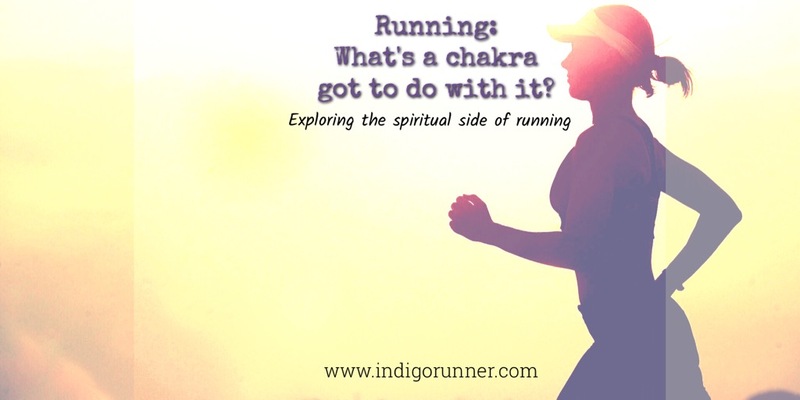 It’s truly my passion- blending my Reiki, meditation, and running all together.